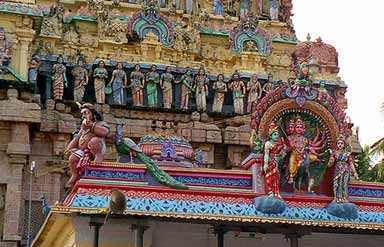 Chidambaram, being the pilgrimage site is a major attraction of South India. This fastest growing industrial city has its own attractions. Apart from rich culture and immense growth, Chidambaram is recognized for its artistry in gold and silver making ornaments. This divine land is known for large number of temples that are not only posses magnificent architecture but also have a great history. 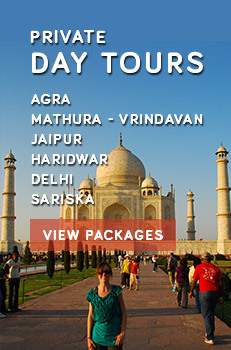 Chidambaram travel offers you the opportunities to explore heritage, tradition and beauty in a single tour. 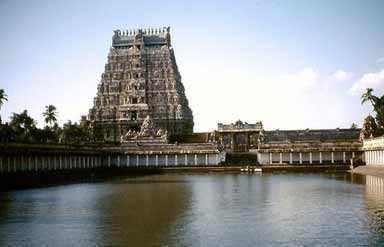 Sacred land of Chidambaram is counted among most visited travel destinations of south India. Temples of this holy city celebrate different grand festivals on special occasions. A large number of domestic as well as international tourists visit this unique travel destination to experience the colourful life of incredible India. Being a city of temples, Chidambaram is full of mesmerizing devotional places. Nataraja temple is the most famous temple. The roof of this divine place is covered with gold plates and is engraved with 108 dance gestures of Bharatha Natyam. Natraja temple signifies that God exists in empty places too. Thillaikaliamman temple is another major attraction of this holy city, which is dedicated to Goddess Kali. 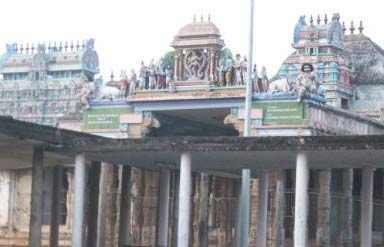 The Sivakamiamman Temple is famous for its thousand pillar hall. Annamalai University, founded in 1929 is set over an area of 300 acres. This residential university offers a wide variety of courses in different streams. This sacred city can be visited through out the year but the number of tourists increases in winters due to its pleasing climate and celebrations of grand festivals. Being a preferred tourist destination, Chidambram is full of hotels that starts from budget hotels and ranges up to five star hotels. By Air: Tiruchirapalli is the the nearest airport that is connected with Chennai International Airport, which is further connected with different domestic as well as international locations. By Road: Chidambaram is well-connected to all nearby cities with a wide network of roads. By Rail: Tourists can reach Chidambaram easily using rail network that connects this beautiful destination with all important cities of Tamil Nadu.